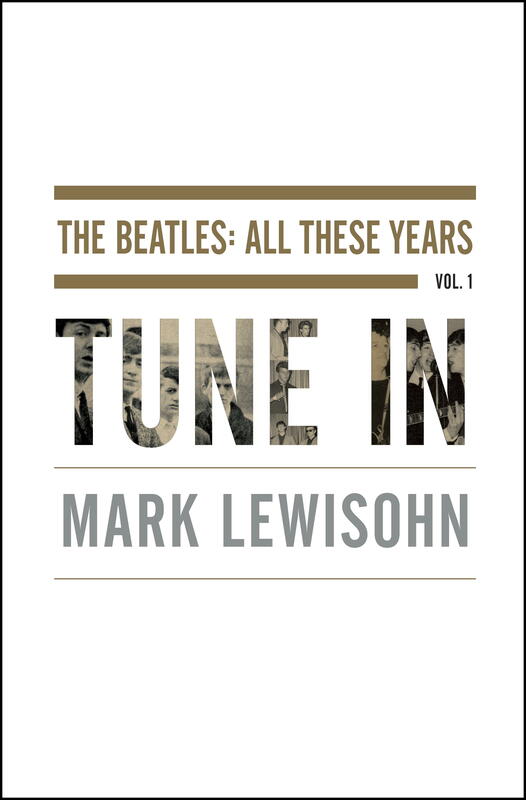 Mark Lewisohn will be attending two special signings in New York City, one on 10/25 and the other on 10/26. He’ll be at Bloomingdale’s 59th Street store. On 10/25 he’ll be in-store at 12:30pm, and on 10/26 at 2pm. We’re sure NYC fans would love to get along to this event. Beatles Blog has a copy of the US edition to give away to one of our lucky readers. Stay tuned for more details soon. This entry was posted in Beatles, Beatles Books and tagged Beatles, Beatles Books, Mark Lewisohn, Tune In by beatlesblogger. Bookmark the permalink. when will the extended edition be available in USA ? Hi, we have written to the US publishers to ask them and will let you know the answer as soon as they get back to us.